A beautiful composition nature has made here. Nicely seen all around! Lots of spots. Nice find. What a marvelous title for this happy shot! Stunning picture. Congratulations on making the Trending Page. Well deserved. Great clarity and suitable title. @francoise I agree! It certainly made my smile when I "spotted" it! 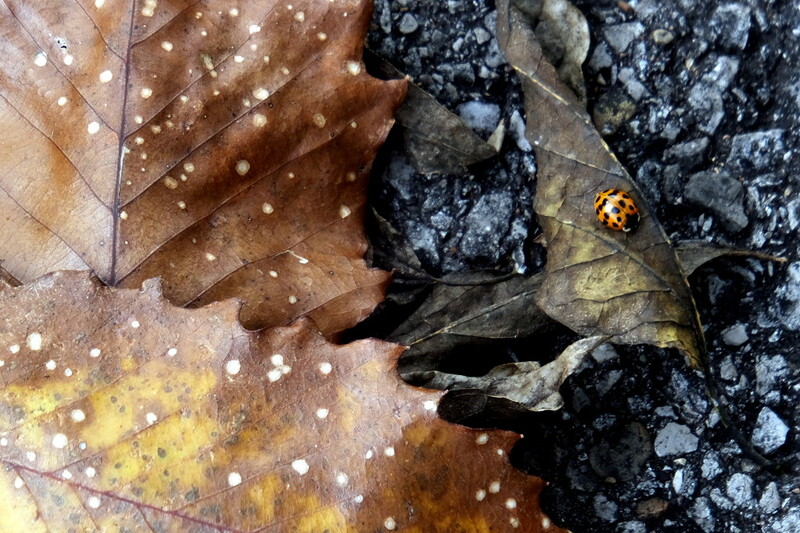 Wonderful collection of textures and spots. Congrats on the PP!!! Fabulous composition!! FAV too! Excellent image, Lin, and most deserving of the trending and popular pages. Spot on!